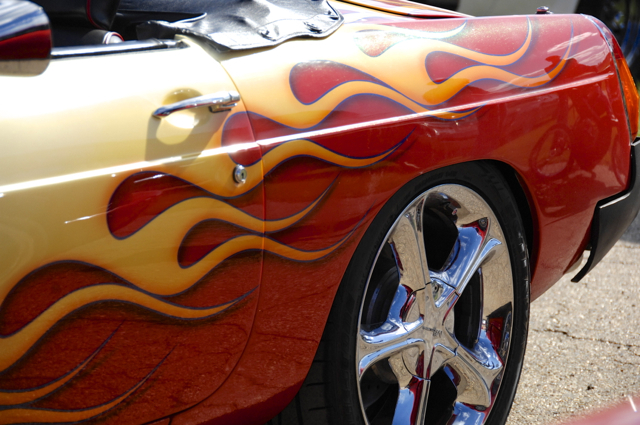 Flames . 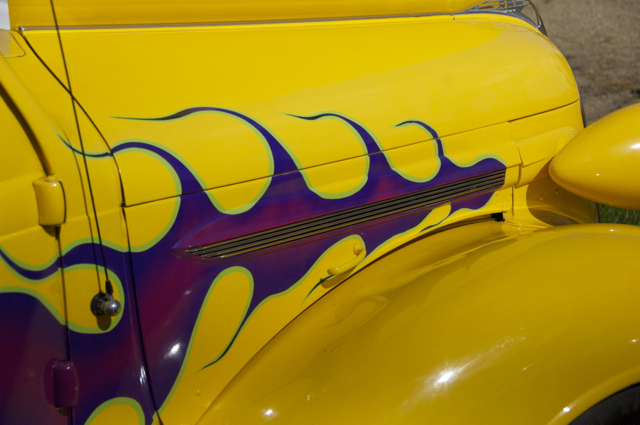 . . they are subtle and obvious, they are bright and subdued. 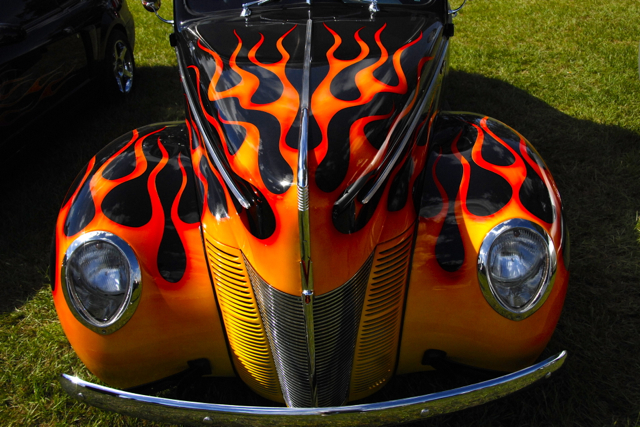 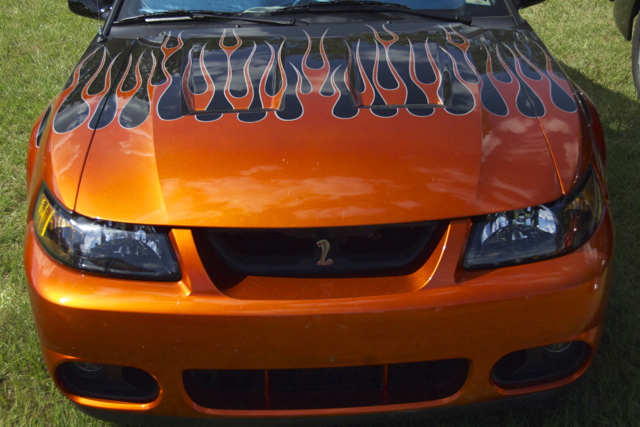 Flames adorn the old and the new, street rods and muscle cars, trucks and automomobiles. 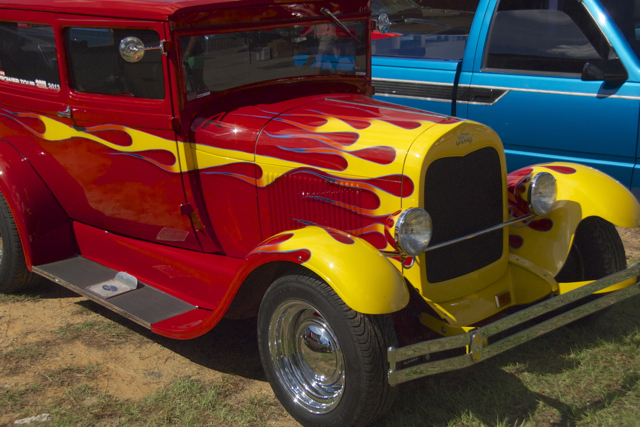 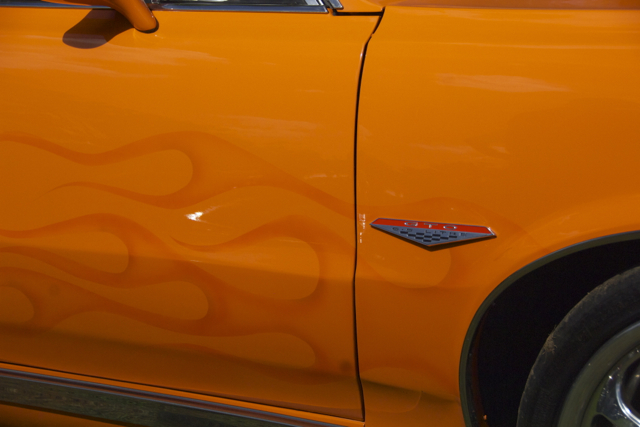 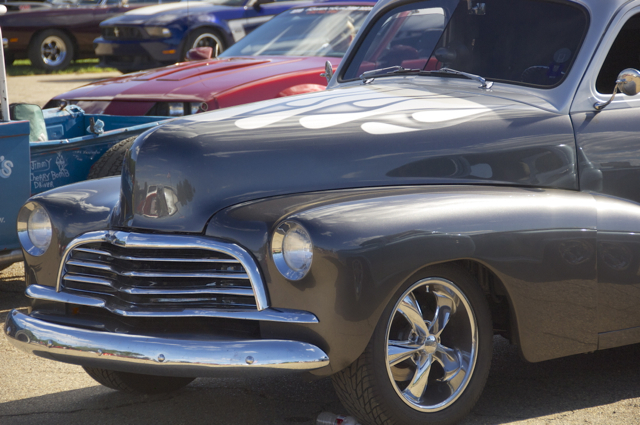 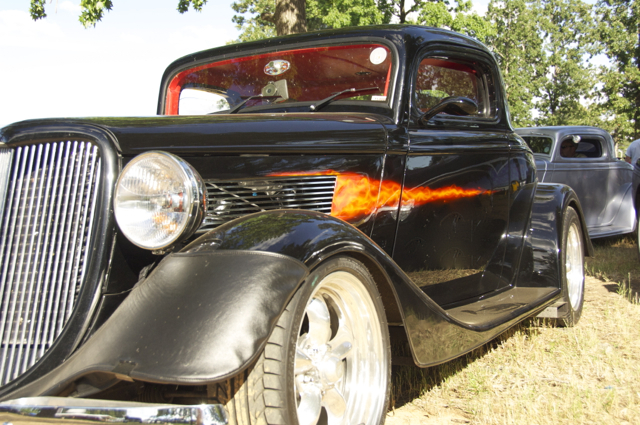 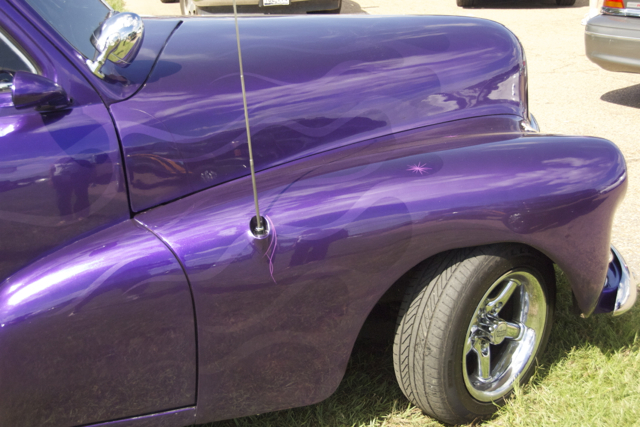 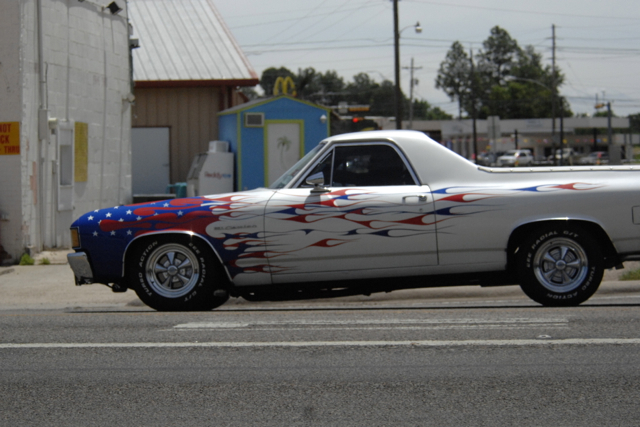 We saw plenty of rides "ablaze" in Texarkana on Day 2 of the Hot Rod Power Tour.